This course has been written in the assumption that the political agreement concerning the addition of 18 new Members of the European Parliament (MEPs) to the current 736 MEPs will shortly come into effect, therefore we present the total number of MEPs as being already 754. This e-learning course explains from a practical perspective the structure of the European Commission, its role in EU policy making, the appointment of the Commission President and the College of Commissioners, Directorates General and decision-making in WTO, foreign affairs, regulatory issues and EU affairs. 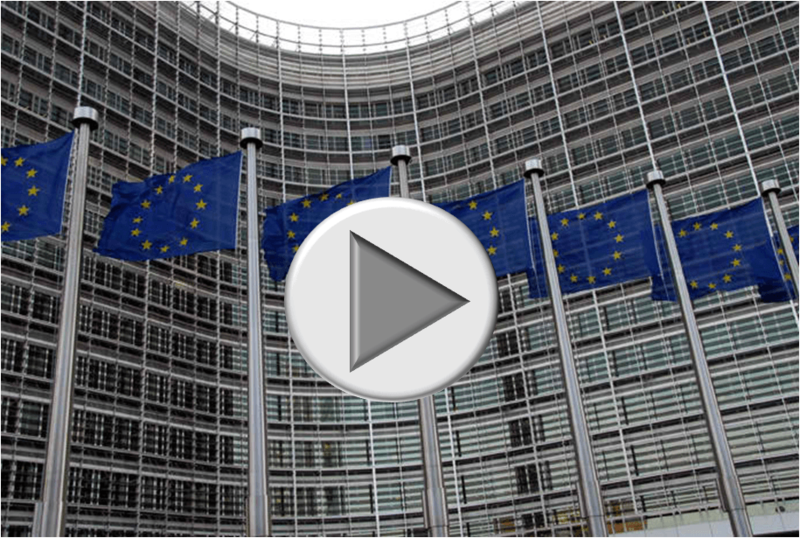 This e-learning course explains from a practical perspective the structure of the European Commission, its role in EU policy making, the appointment of the Commission President and the College of Commissioners, Directorates General and decision-making in WTO, foreign affairs, regulatory issues and EU affairs.